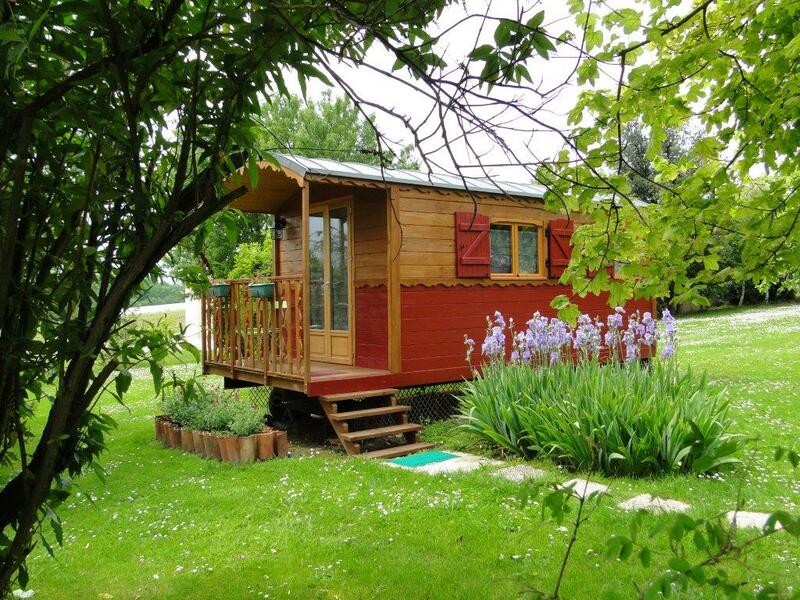 You can see below the availabilities for our rooms and our gipsy caravan. To make a reservation request, just click on the desired day and let yourself be guided. 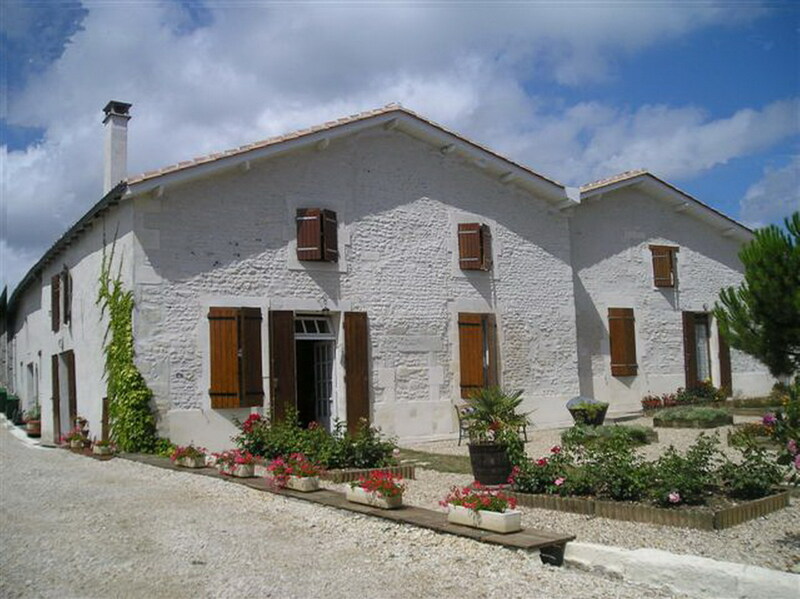 You always can phone us to book at Le Puits des Brousses.